Is This a Good Sign That Real Estate is Back in Sacramento….? I think so… especially when you see this kind of news. You have to agree if these large big box corporations like Home Depot are on the hiring binge, they must have a lot of confidence they are going to need this many people to accommodate their customers. I noticed here in Folsom, that you can go to the local Home Depot, Lowes and Orchard Supply and you’re going to find a lot of people in there doing some shopping. This is the spillover effect of a good real estate market for Home Buyers and Sellers along with residential investors. One Is “Rent Ready” if You’re An Investor – The Other Needs a Little “TLC”. I”ve been out and about more these days, since the local weather here has been so great, looking at a lot of homes. I’ve got a couple here that are interesting. 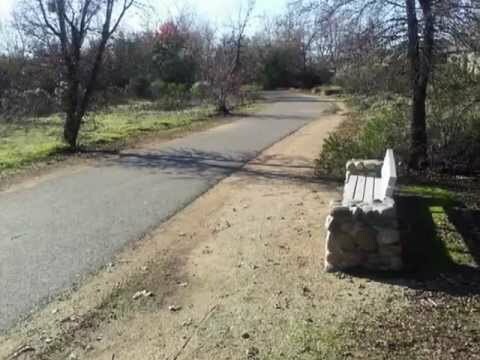 Some features they both have in common are they are both located near parks, open space and the trail systems which are all over the City of Folsom. The 1st one is located at 1176 Grey Fox Court, in “The Parkway” and is priced at $310,000. As of today, January 5th it still shows as an “Active” listing. 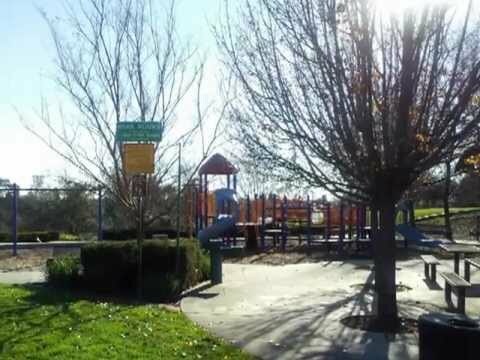 Located on a Cul-De-Sac, it’s just a few doors away from the Parkway Trail system and Nature Preserve. The 2nd one is located in the Ridgeview neighborhood at 726 Hunter Place. It’s got a nice corner lot orientation with some privacy that includes almost 2,600 sq ft , 4 bedroom 3 full baths, pool and spa. Priced at $399,900 it’s also located just a few steps away from the neighborhood park and bike trails. Update on Some Recent Duplexes, Four-Plexes & Homes That Have Been Profiled Here…. I’m Still Amazed At the Amount of Investor Interest There is for Duplexes. Here’s a list of properties that I have profiled in the past. Some in the last few weeks and others earlier in the year. I wanted to make this update because I’ve been busy working with some folks that have failed to get an offer they have submitted approved. That’s because of the competition for quality investments. It’s a frustrating experience for Buyers. 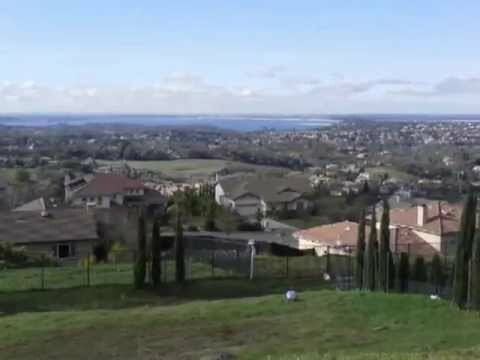 You know, while you might hear stories out there from the State and National Network News regarding the lousy economy, areas like the San Francisco Bay Area and the Sacramento Area along with the Coastal Areas of Southern California are doing a “robust” business when it comes to real estate. “Multiple Offers” are the normal course off events when a new listing comes on the market. I’ve written about it, I think, for well over a year now. Others in my business have also expressed the same experiences. There are areas of exception of course, but I’m referring to, I guess, for lack of a better term, “the preferred” areas… the areas that I have been to the most and written about here. I’ve also included some properties I may not have written about before as well. The purpose behind this is to show you how much work many of them may or may not have needed to get into a “rent ready” condition. So if you are out looking now for an investment property whether it’s a Duplex or a Four-Plex you’ll hopefully get an idea of what other investors have done and have been up against like you. 2358-60 Imran Court, 2bd/2ba/1car & a 2bd/1ba/1car – Listed at $180,000 – Was a Short Sale – closed escrow 11/20/2012 Sold for $180,000 – target=”_blank”>Click Here for the video which was uploaded 1-8-2012. The wait to close this short sale was worth it. You can’t find a duplex like this for the price they closed it at. 6535-37 Hazel, Orangevale, Ca, 3 bed/1ba each side – Was Listed at $179,900 but then lowered to $159,900, which made it a much better deal. You’ll see why it didn’t sell for the higher price by going to the target=”_blank”>Video Here. 3283 Cambridge Road, Cameron Park, – Single Family Home that had been priced much higher at $309,900 but then lowered to $269,900. I had a buyer make an offer but it was also not accepted because others had out bid us. Click here for the Video and more. I will have more examples coming later….